This young lady's smile and laugh are contagious. 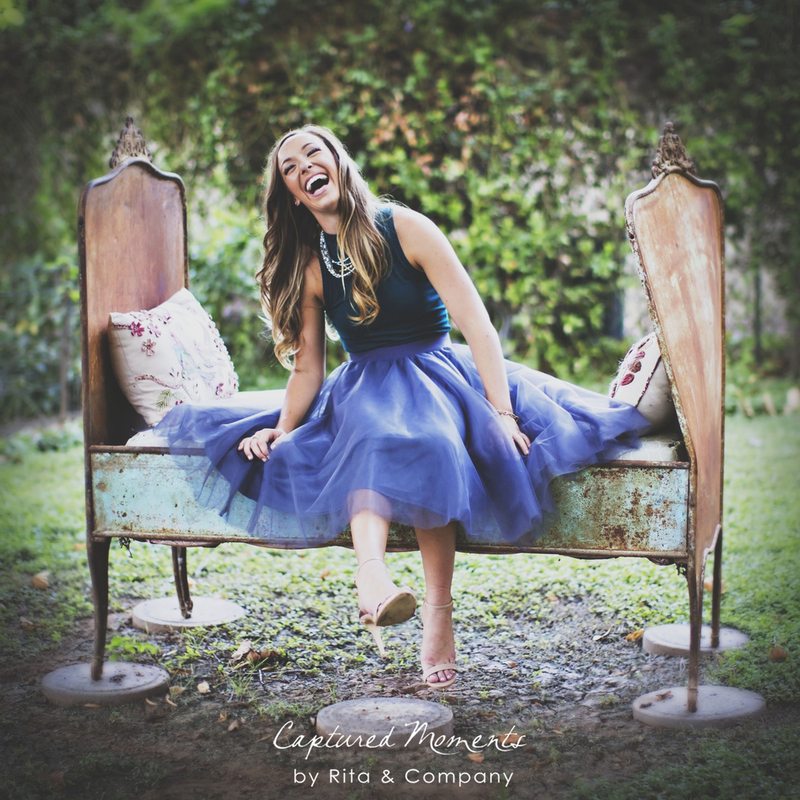 We went to her friend's cottage style home in Phoenix for her senior portrait session. This place was filled with props galore, blanketed with greenery and distinctive in character. What a place to shoot! We've known the Wangs for quite a few years and this time it was all about Olivia... we just loved it! Olivia also happens to be the winner of our "selfie" contest from this summer. Congrats, again, you cute thang!